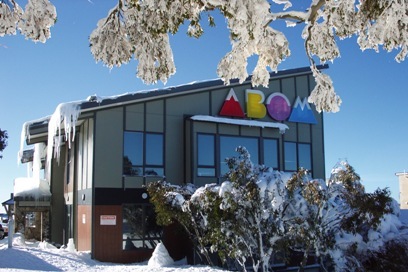 The ABOM Hotel is a favourite among visitors to Mt.Buller. 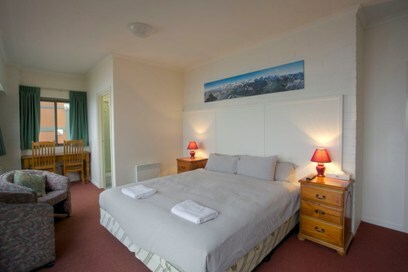 Perfectly located on Bourke Street Ski Run opposite the Ski School, it offers ski-in ski-out accommodation. A host of alpine antiques line the walls of the ABOM contributing to the unique atmosphere that brings people back time and time again. When it comes to wining and dining, the ABOM Restaurant is reputed to be the best on Mt.Buller. On the other hand, the Bistro offers homely Italian inspired food at reasonable prices, with a family friendly atmosphere. Sink back into the comfy couches and relax with an après drink in front of the open fire or enjoy the magnificent views from the terrace. The Hotel provides rooms which are in a five star location at a budget price. 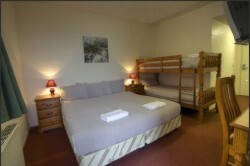 You have the option of a king room for two, a king family room which is perfect for a family of 3 or 4 with a king bed and a set of bunks or a bunk room which has four singles. Apartments: Pricing per apartment. Minimum 2 night stay.